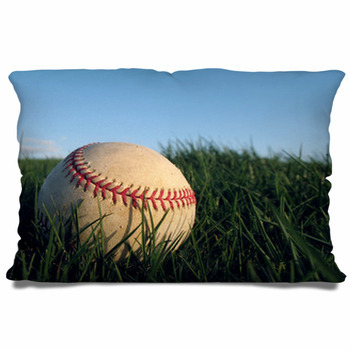 Softball is one of the most loved summer games and is practically an American tradition for many home towns and cities alike. 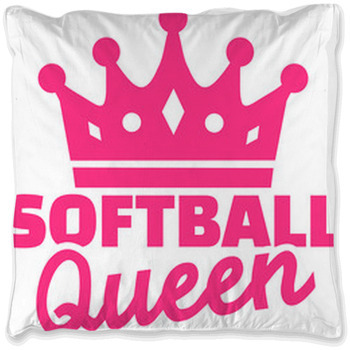 Every summer men and women and boys and girls gather to train and test their skills in neighborhood fields across the country in softball tournaments and leagues alike that are looked forward to all winter long and played with great enthusiasm every spring and summer. 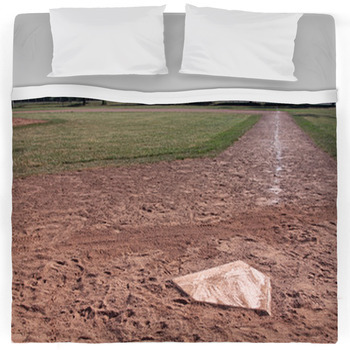 Adding a softball design to a custom comforter from VisionBedding brings home the game and adds a personalized touch to any unique sports or softball themed bedroom. 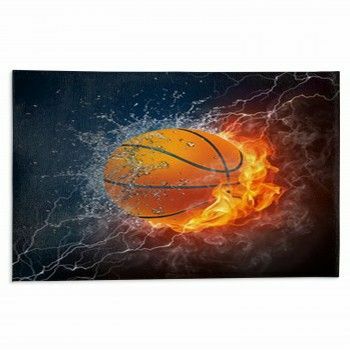 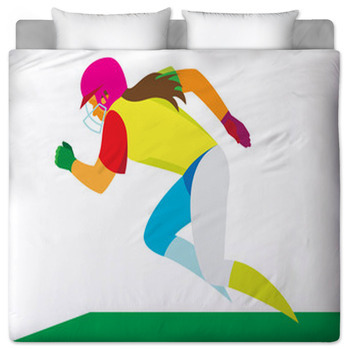 The image of a fit young female softball player winding up to throw a deadly pitch that is sure to strike out the batter adds the excitement and intensity of the game to a cool duvet cover that any teenage softball fan or player would love to have on their bed. 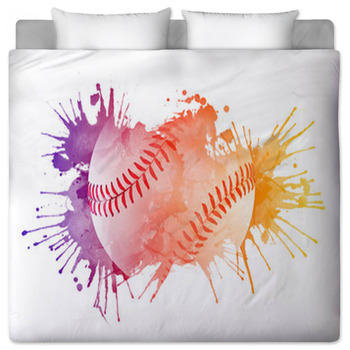 For a more colorful approach to fit a brightly themed room a series of four softball gloves in bright backgrounds of varying colors from blue to green and orange to purple will add the finishing touch to any bedding set. 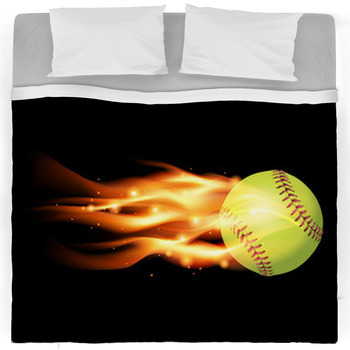 For a unique approach to a softball bedding design a swinging player about to smack a ball far into the outfield or even over the fence in front of a dark blue sky can be the needed finishing touch to an enthusiast's room. 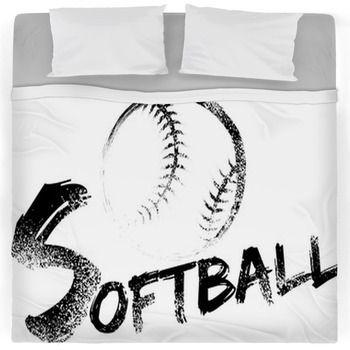 All softball designs are also available as wall art and softball themed pillows. 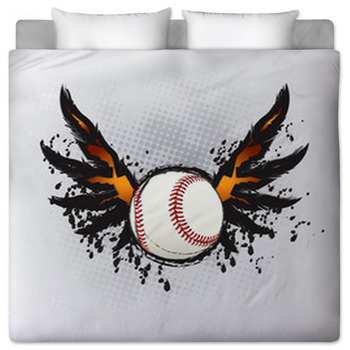 A collage of softball symbols from bats to balls and gloves to players with softball scrolled across the top makes for a custom duvet design that is the perfect fit for any softball fan or player that wants to bring the game home or add a unique bedding design to their softball or sports themed room especially when set in a color to match creating a truly personalized bedding style found nowhere else. 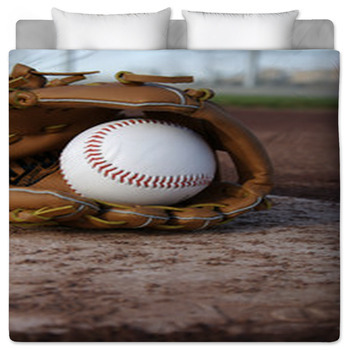 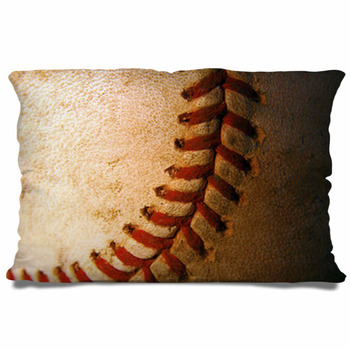 While the digital image of glove about to catch a softball gives a clean sporty touch to any fans unique comforter. 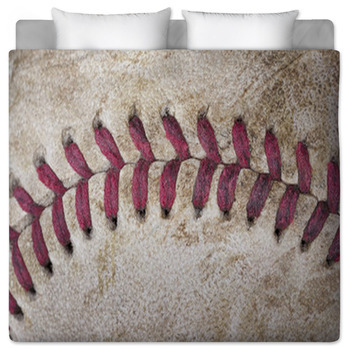 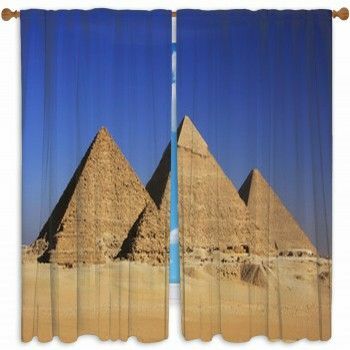 At VisionBedding you will find the most unique themed bedding sets tailored to your taste.